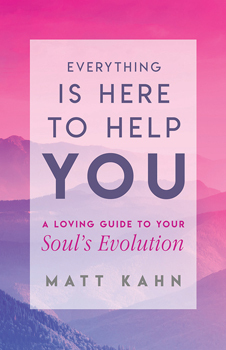 Each chapter highlights Matt's most cutting-edge teachings and loving wisdom. From learning how to unravel blame by exploring the four stages of surrender, to providing step-by-step energy clearings and recited activations to amplify the power of your consciousness, this book offers a clear road map to explore the magic, mysteries, and miracles that reside in every heart. This book also includes engaging questions to contemplate, as well as energetically encoded mantras to offer readers a direct experience of our unlimited spiritual potential.